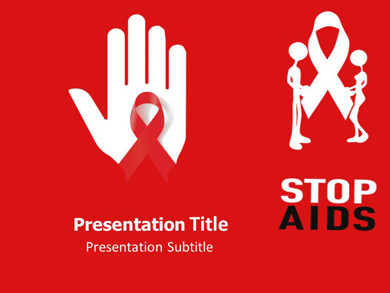 PowerPoint Presentations are always been a tool of attracting audience towards the topic and ideas. This is one of the most helping factor behind the success of every Seminar, conference and meeting. There are various uses of PowerPoint Presentations in modern days as it is helpful for corporate training, learning, business, sales gathering and marketing prospects. PowerPoint can combine audio and video both of the aspects and making it easier to understand the topics and views for the audience. When it comes to teaching it is the most powerful tool to give more efficient, interactive and better training. It is the better option to present concepts for Corporate and less time consuming helpful for generating more concise result. Slideworld is the one stop place of PowerPoint presentations where you will get different categories of highly operable PPT Presentations designed by professional and skilled designers. 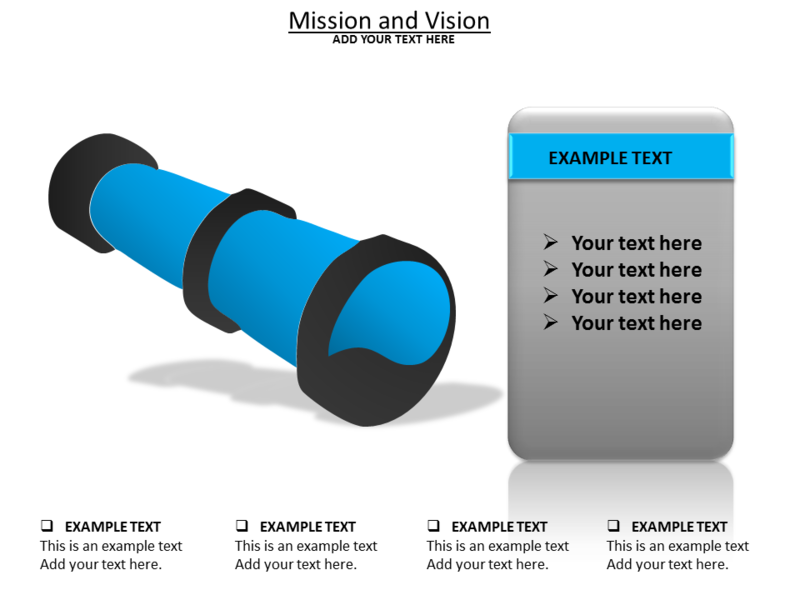 All templates are fully editable that requires only text insertion. Along with different backgrounds and exemplifications, all the templates are come up with detailed diagrams, charts, maps, graphics, shapes and many of the useful features. The presenter is free to click on any of the required slide and describe the query asked by the audience. These ready-made slides offer versatility and are easy to download in the set of 3 slides, 25 slides or 30 slides. 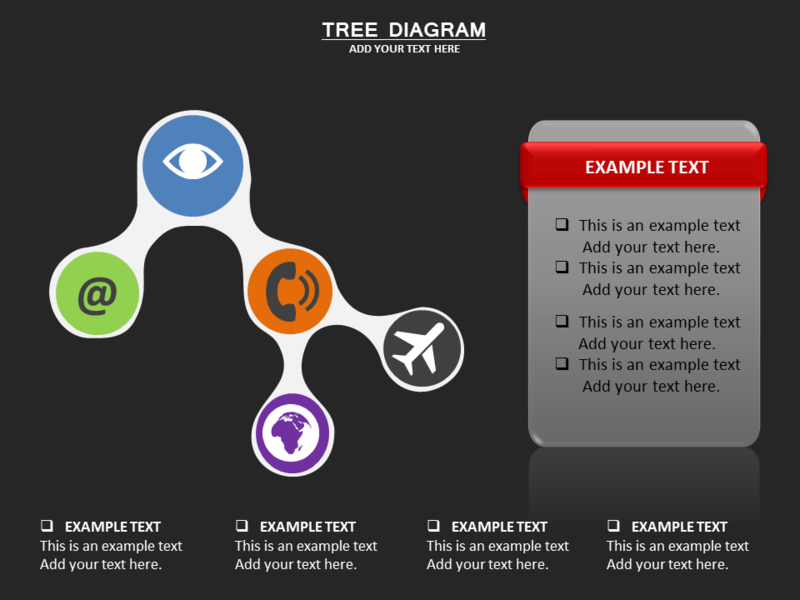 You will get quality templates with impressive animation, compatible with 2003, 2007, 2010 and 2013 versions. 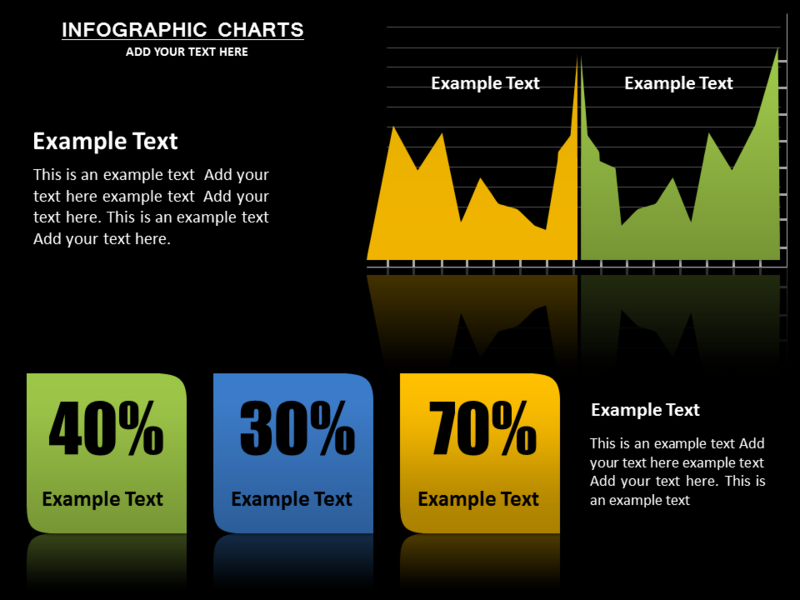 Now seize the chance to get the latest PowerPoint templates! 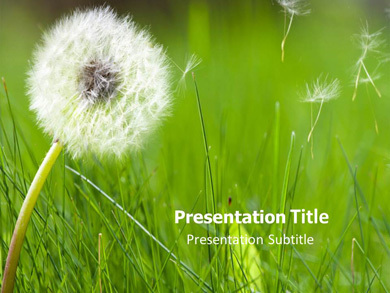 Gain new collection of PowerPoint slides helps you to make your presentation enrich with special features and fresh makeover. Each update focuses on new trend, growth, concept, topics and individual requests from the clients. 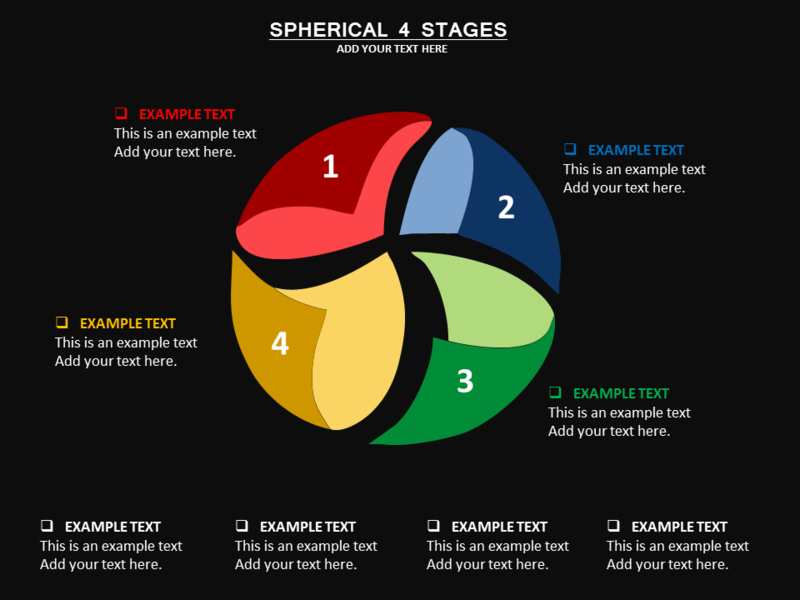 Select among the new templates made to meet your requirements with brilliant graphics. If you want to give your presentation your personal touch then you can do so with ease. You can contact us anytime our highly efficient and brainy professionals will able to accomplish all of your presentation related problems.